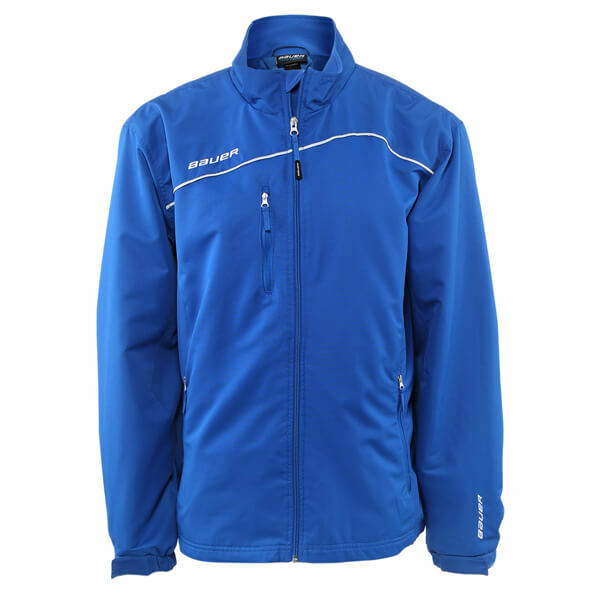 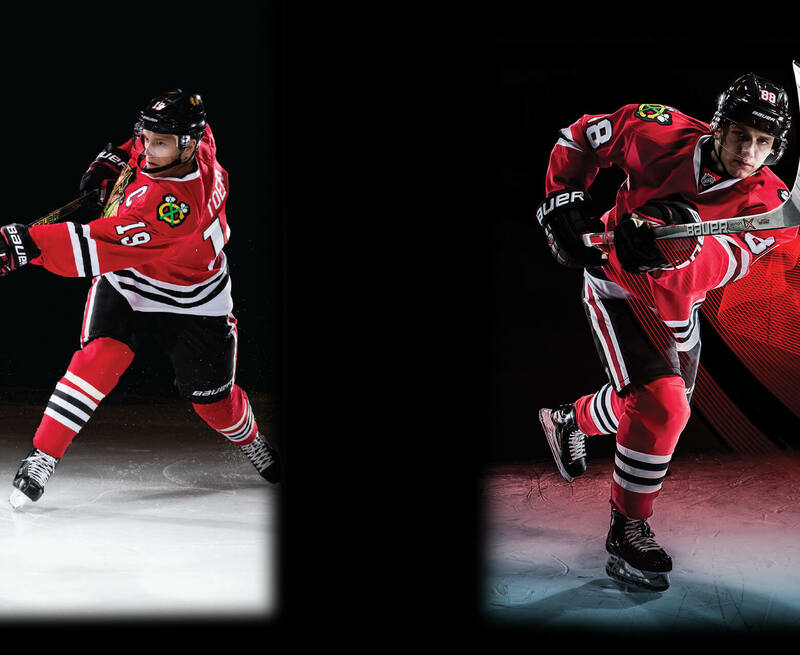 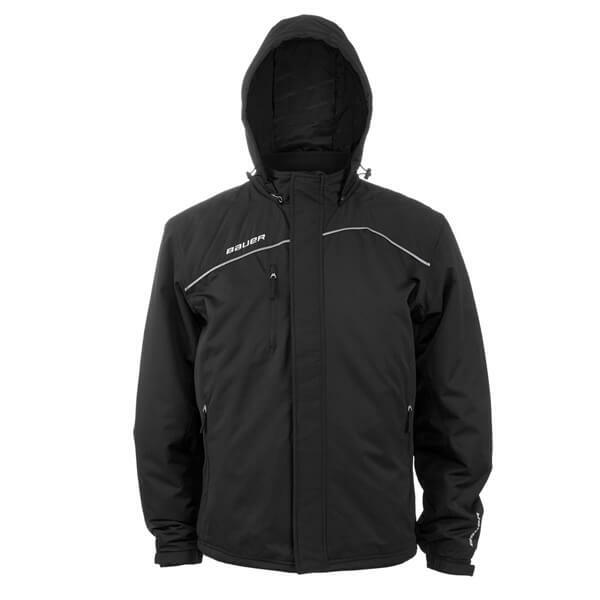 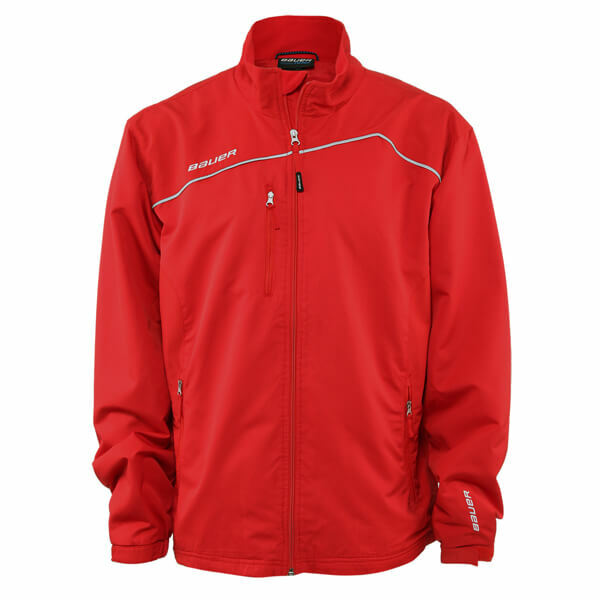 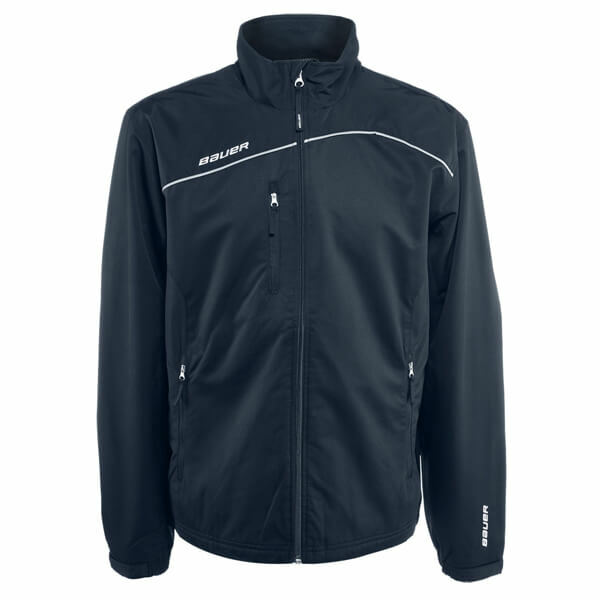 The Bauer Lightweight Warm Up Jackets are your classic hockey team warm up jackets. 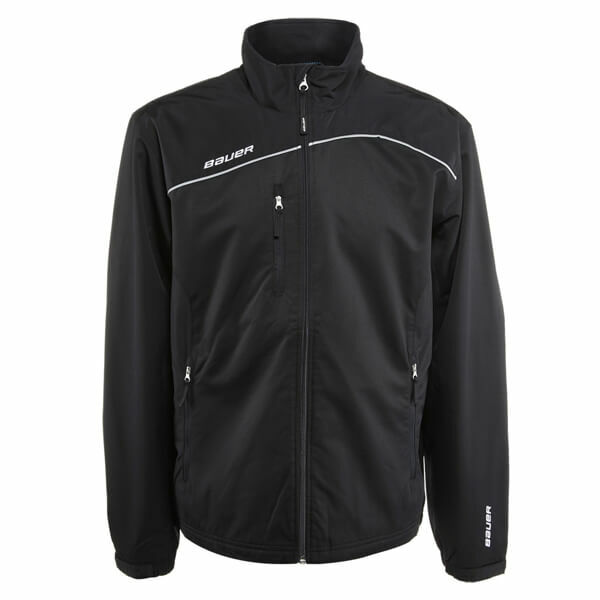 The Bauer Lightweight Warm Up Jackets have replaced the Bauer Warm Up Jackets, and will work as replacement product for teams formerly using the Bauer Warm Up Jacket. 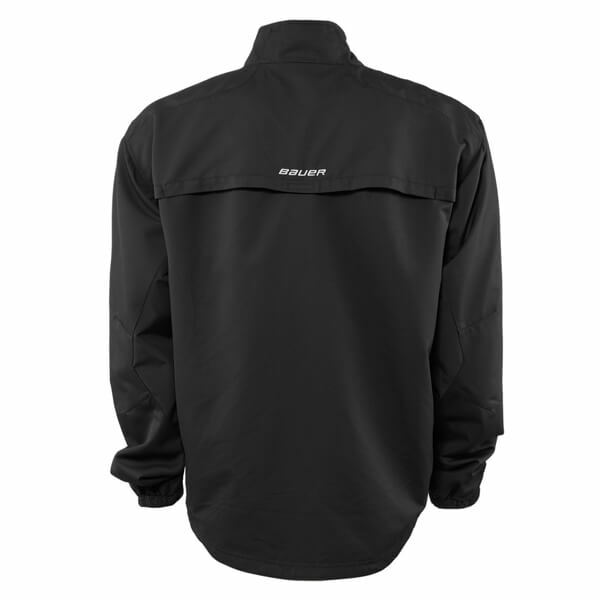 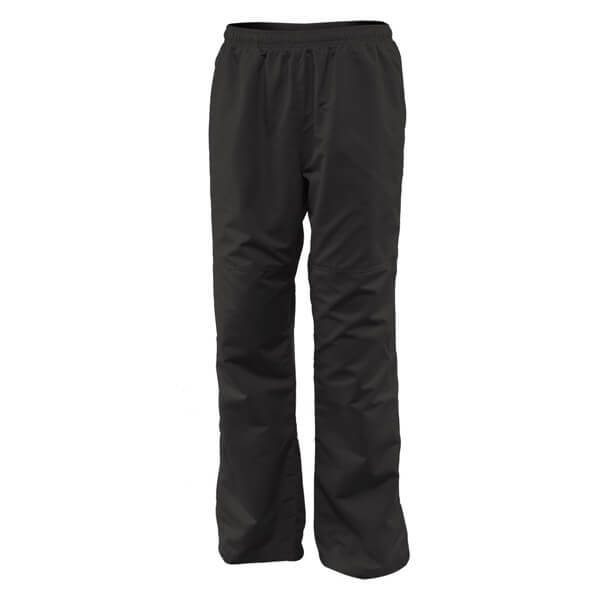 The back vent opening and bottom inside zipper allows for easy embroidery work.